Welcome to Tarzana Dental Care! We are a full-service general, cosmetic and Prosthodontic dental practice led by Dr. Siavash Zargarpour (Dr. Zar). 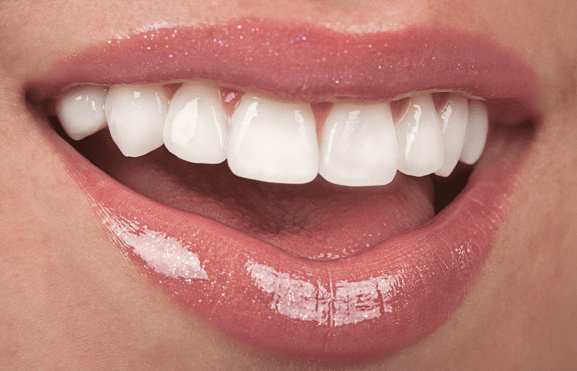 Our commitment is to provide you with the highest quality dentistry, exceptional customer service and individual attention at an affordable price. 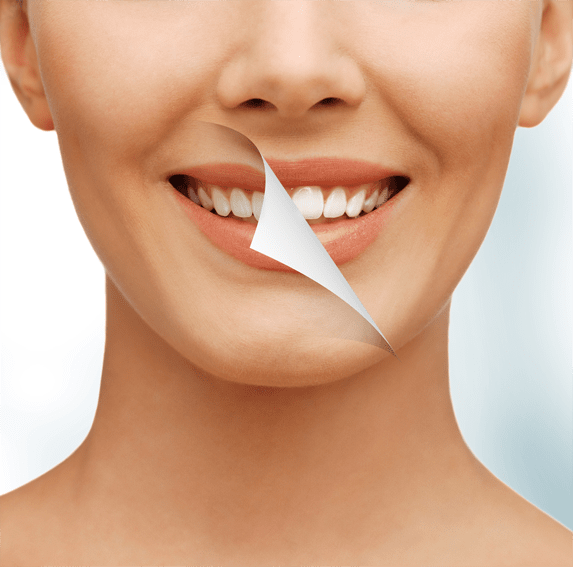 Our practice is prevention-oriented, so you can expect your initial examination in our office to include all necessary x-rays, photographs, a full mouth detailed evaluation including gum disease and an oral cancer screening. We have learned prevention and early detection save our patients’ valuable time, money and improve overall dental health. Our cutting-edge facility contains nine treatment rooms in addition to the most advanced equipment, instruments, technology and materials to ensure an efficient and pleasant visit every time. 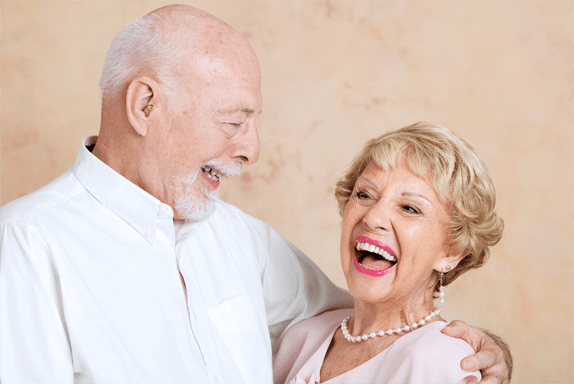 We customize our treatment plans to fit each patients’ individual needs and budget. 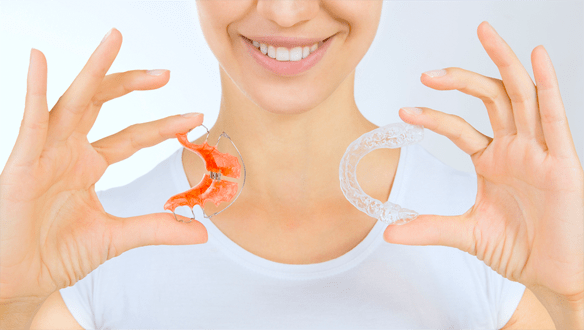 Whether your smile needs an aesthetic correction or functional restoration, a life-changing experience can happen here at Tarzana Dental Care! 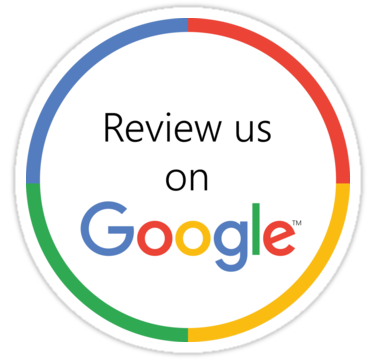 Our commitment is to provide you with the highest quality dentistry, exceptional customer service and individual attention at an affordable price."